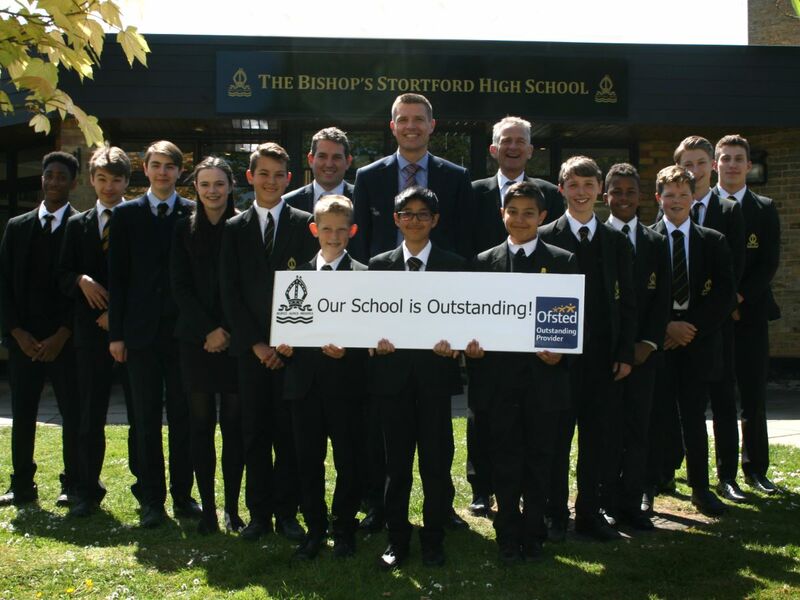 Students, staff and governors at The Bishop’s Stortford High School are celebrating the publication of their ‘Outstanding’ Ofsted report this week, following their inspection in March. 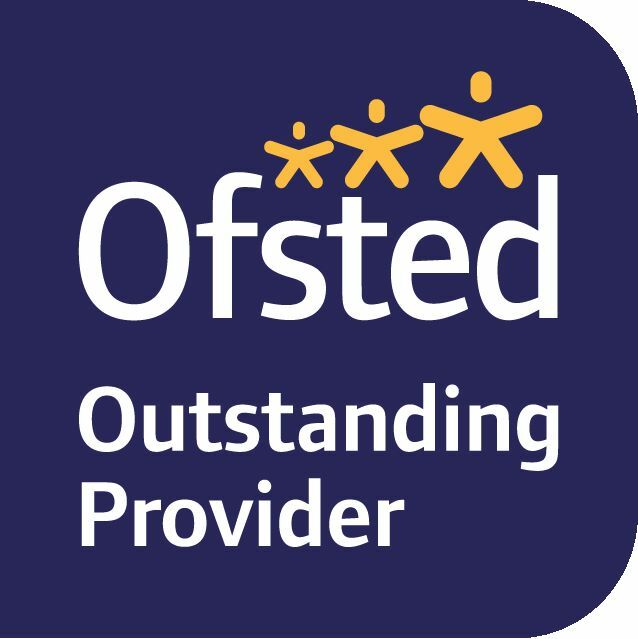 Having been previously graded ‘Good’ in May 2013, TBSHS were this time judged to be ‘Outstanding’ in every category. Several changes to the inspection framework in the last four years, mean it is widely considered that the bar for achieving an ‘Outstanding’ judgement has been raised considerably, making it an all the more impressive achievement, especially in light of the funding challenges that all schools currently face. Chairman of Governors Alan Fordham added "Governors cannot praise enough the tremendous effort from the head teacher, senior leadership team, and all staff that have made this possible. The team are outstanding! " Staff are unequivocally committed to, and successful in, developing the highly valued skills of initiative, confidence, teamwork, perseverance and empathy. Alongside a wide programme of drama, sporting and musical activity, the extra-curricular programme includes over 100 options each term. The schedule of school trips and visits is equally broad. All pupils, in all year groups follow a personal, social, health and economic curriculum. Participation in work experience is an expectation, both at key stage 4 and in the sixth form. A love of reading is promoted very well alongside the whole-school literacy strategy. A high proportion of boys study English literature in key stage 4. They make strong progress in their GCSE English literature examinations in Year 11 and many secure the highest grades. Pupils gain high-quality personal and social skills that make an outstanding contribution to their academic progress and life beyond school. As a result, they are excellent ambassadors for the school’s work and typically reflect its values in their conduct and demeanour. These values are embedded in the culture and ethos, the ‘spirit of the black and gold’, which is well promoted by staff at all levels. Careers information, advice and guidance is of exceptionally high quality across the key stages, including in the sixth form. Post-16 choices are very well supported by access to a breadth of first-hand information, including representation from further and higher education institutions, employers and apprenticeships.